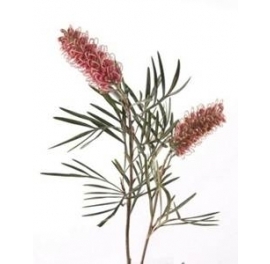 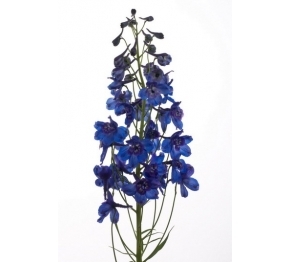 It features clusters of soft cushiony blue flowers, providing an abundance of bright summer colour. 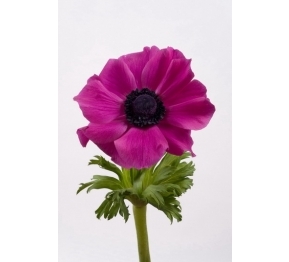 A great filler combining many colours. 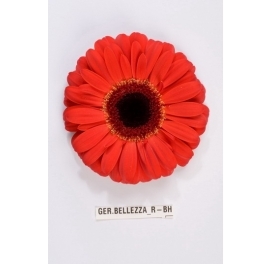 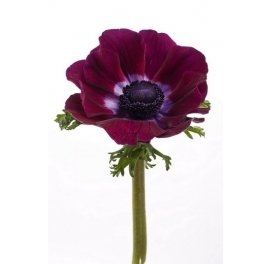 A gorgeous, multi headed flower with round shaped heads that open to reveal hundreds of different petal layers. 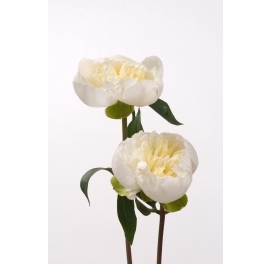 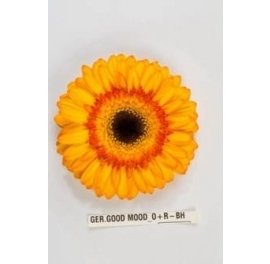 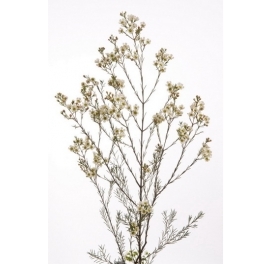 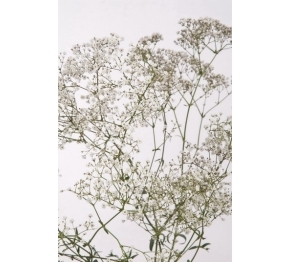 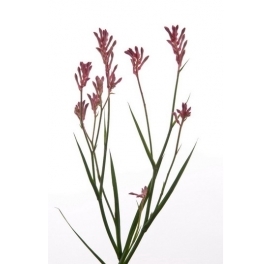 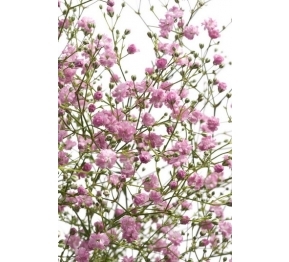 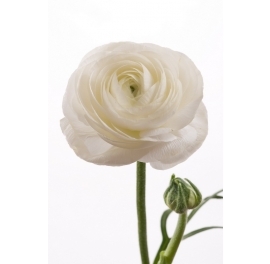 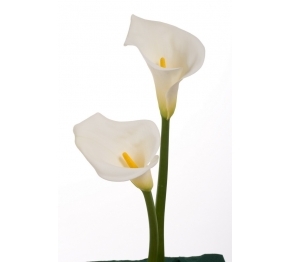 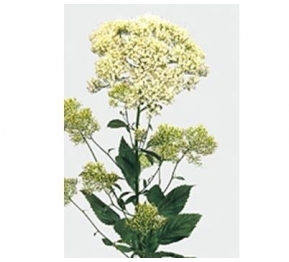 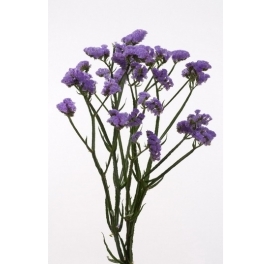 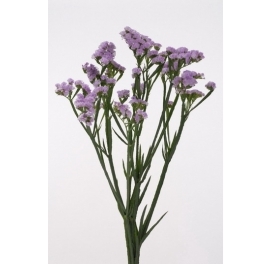 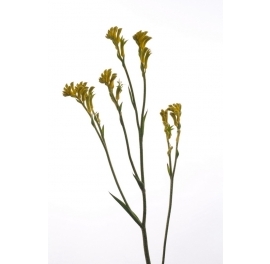 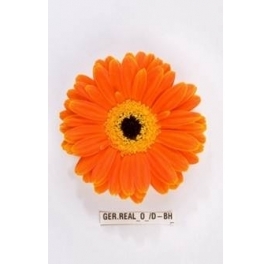 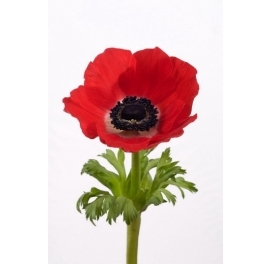 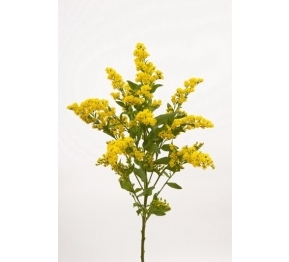 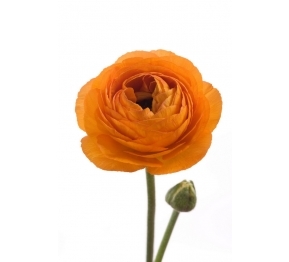 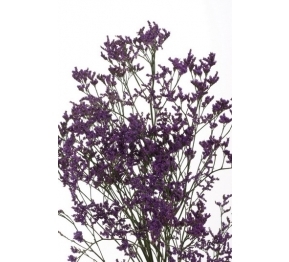 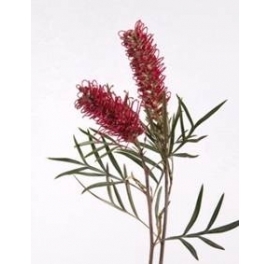 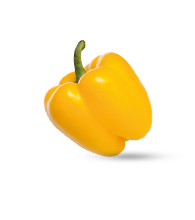 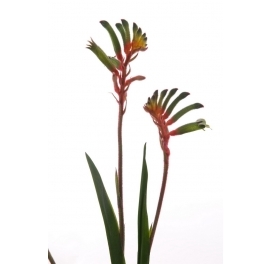 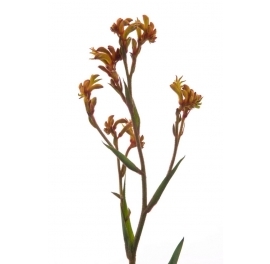 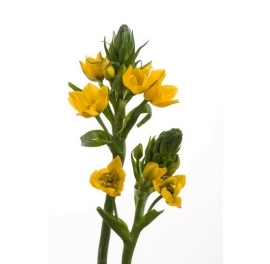 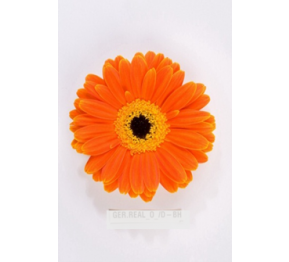 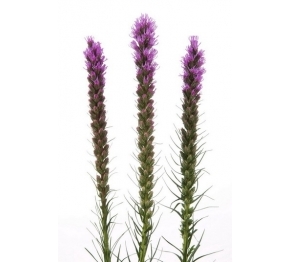 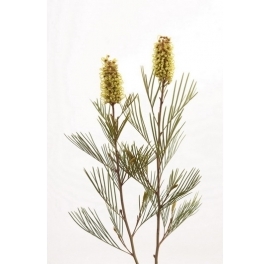 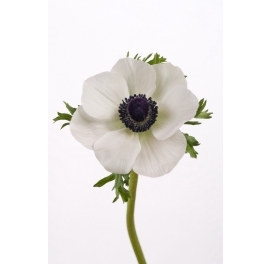 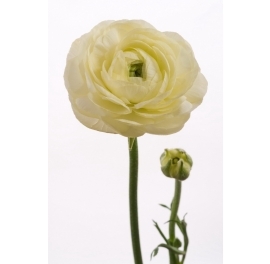 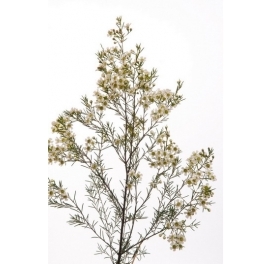 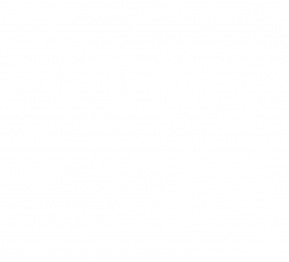 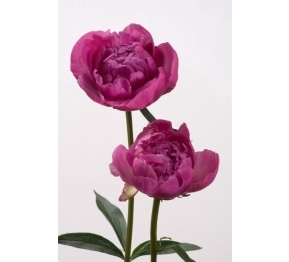 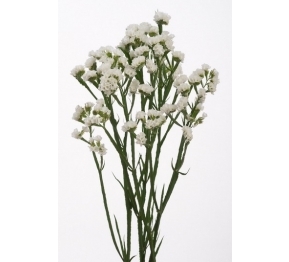 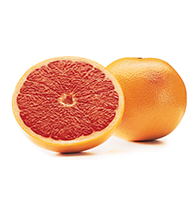 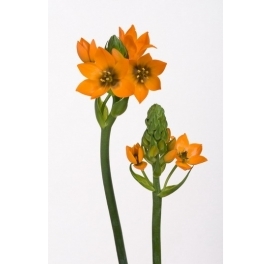 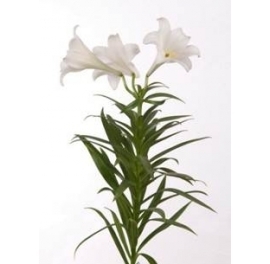 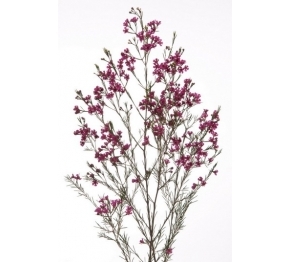 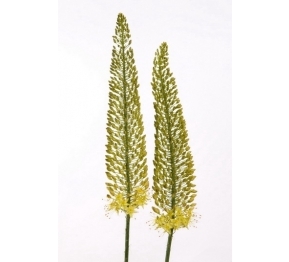 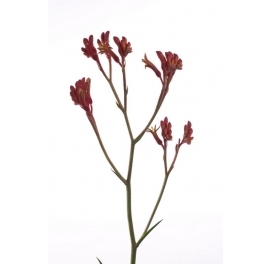 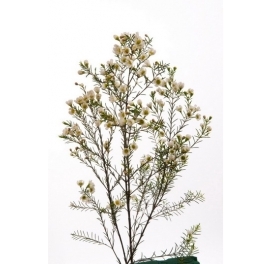 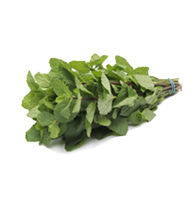 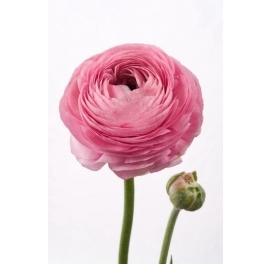 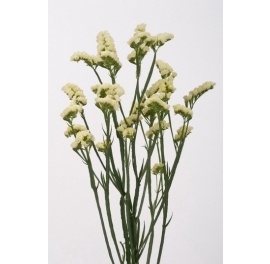 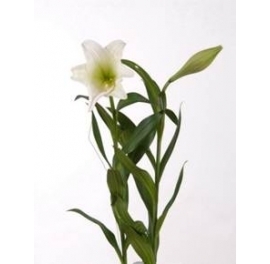 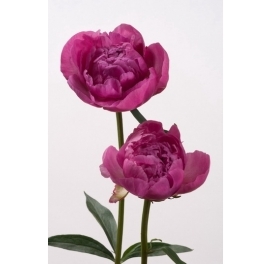 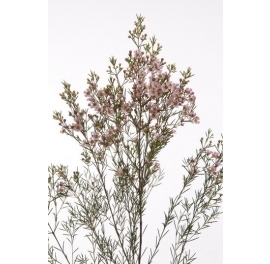 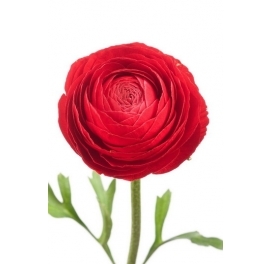 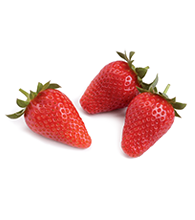 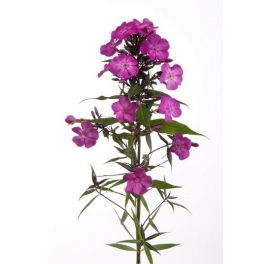 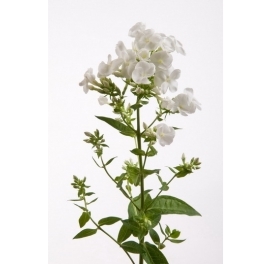 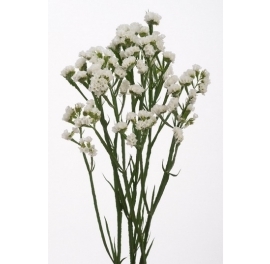 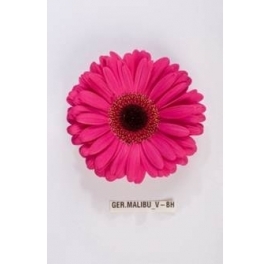 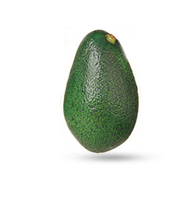 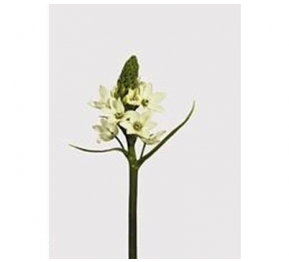 A medium length variety – 35-50 cm they are popular both in mono bunches or in mixed bouquet. 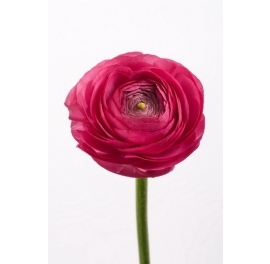 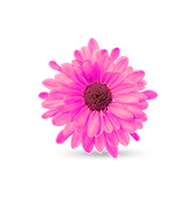 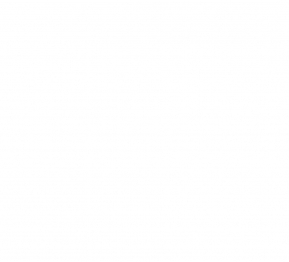 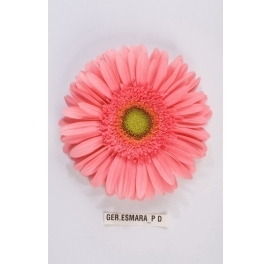 A pretty, soft and perfect for Spring multi-headed flower that comes in white, dark pink, pale pink and purple. 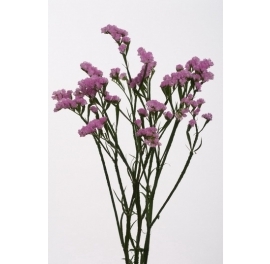 The tiny flat-faced flowers create a mass of colour that look great in both mono bunches and mixed bouquets.